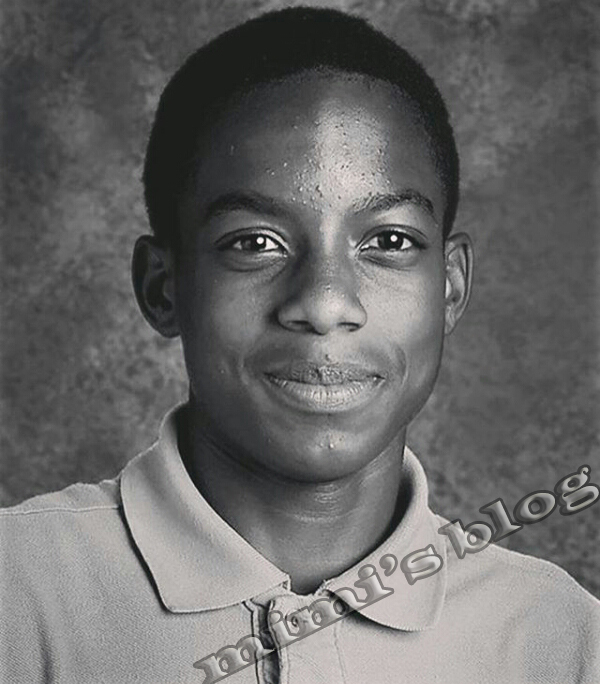 Home / News / Black Lives Matter: 15-year Old Jordan Edwards Murdered By Police In Texas, America, For No Solid Reason! 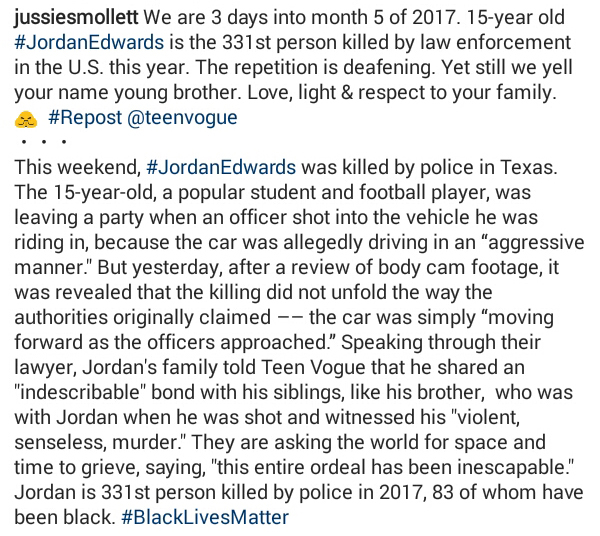 Black Lives Matter: 15-year Old Jordan Edwards Murdered By Police In Texas, America, For No Solid Reason! According to popular actor and singer Jussie Smollett who shared this sad news on his Instagram page, 15-year old Jordan Edwards who was a popular student and football player was killed by Texas police men, they shot into the vehicle he was riding in after he left a party. May the soul of Jordan Edwards rest in perfect peace, Amen!